La Piadineria takes you to the next level. Discover the store at Roma Tiburtina. 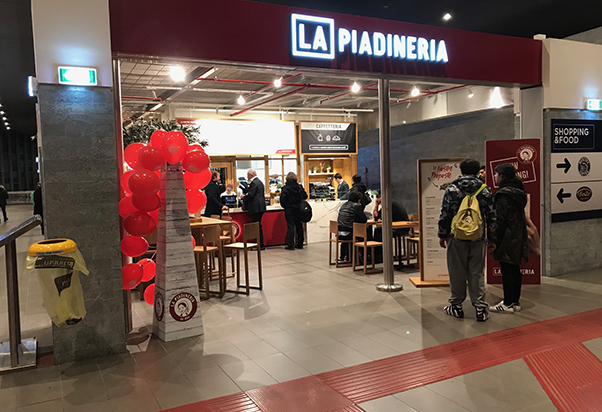 ​La Piadineria opens in Rome Tiburtina. Are you ready to discover it? Eat the original Piadina and let yourself be conquered by irresistible recipes. Choose the mix the shape and match the ingredients as you want!